Awww! 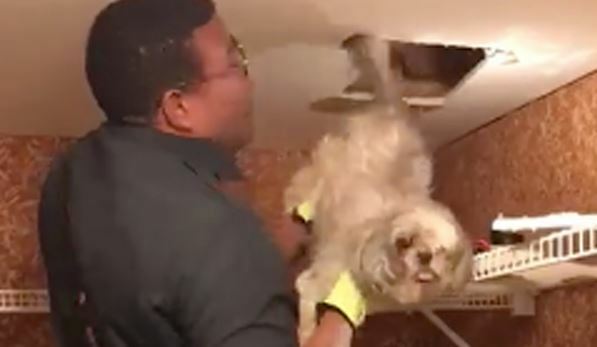 Dog News Facebook Featured Firefighters First Responders Happy Ending Heroic Humans Rescue Rescue Video Social Media Strange News Twitter Video Wow! The whimpering inside the walls wasn’t ghosts…! 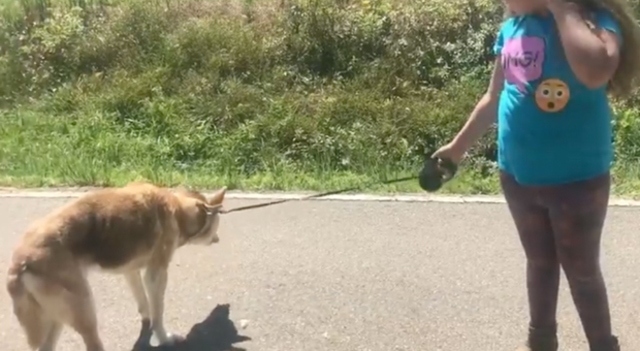 It took officers about a half hour to reunite the 9-year-old girl with her furry, 15-year-old best friend. 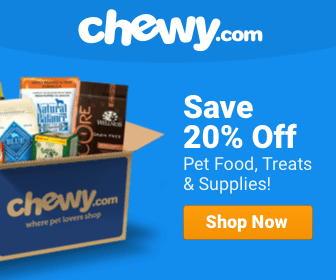 They Heard A Dog Crying Near The River’s Edge…. 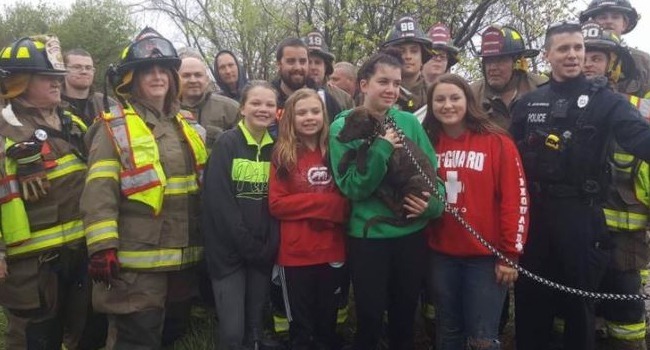 Four young girls are heroes this week, along with firefighters who responded to a call about a dog trapped near the Niagara River. 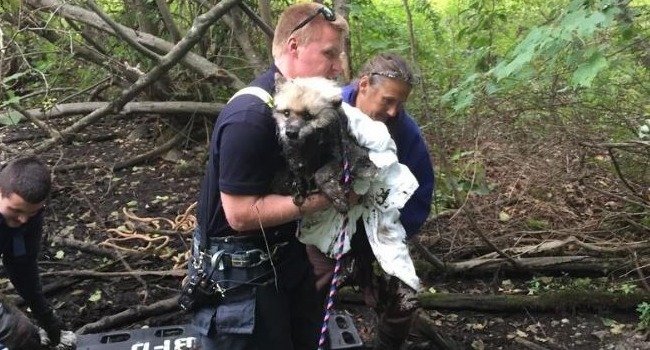 This poor guy was three-quarters submerged in sticky mud when rescuers came to his aid. A bath will definitely do him well.